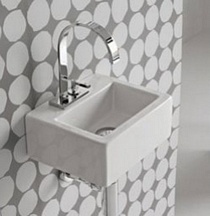 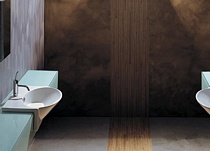 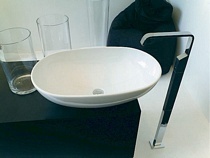 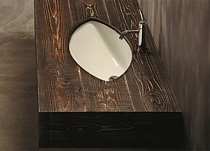 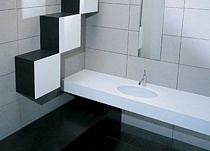 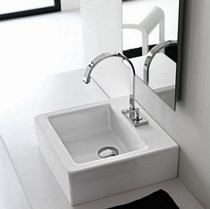 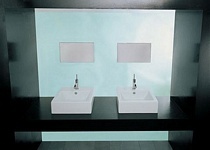 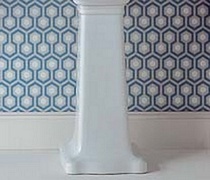 New Loft washbasin that can be wall-hung or counter top. 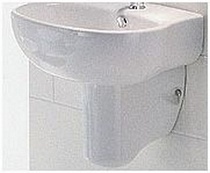 To be completed with trap, drain and fixing kit. 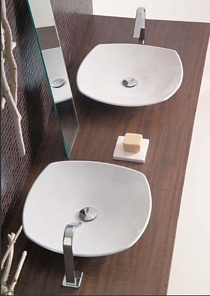 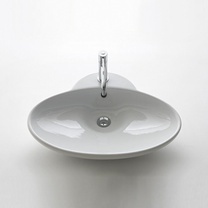 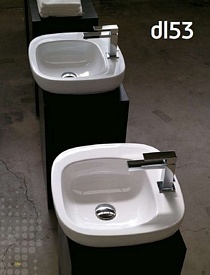 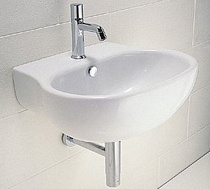 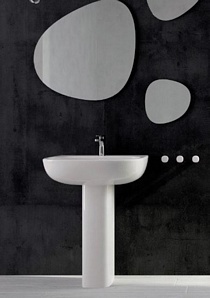 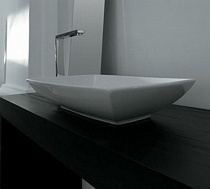 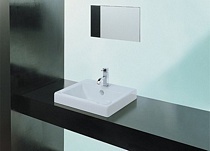 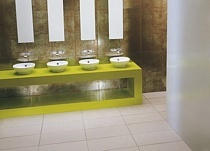 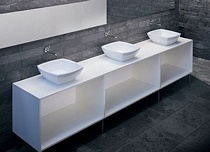 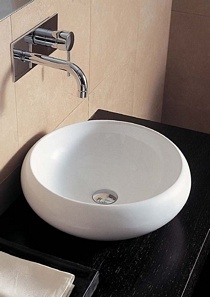 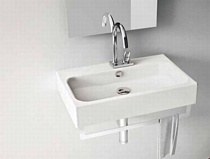 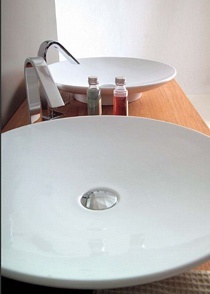 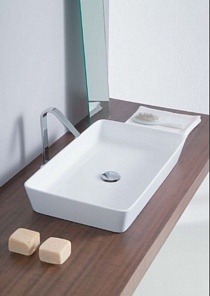 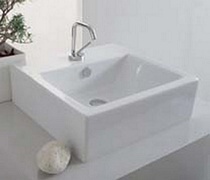 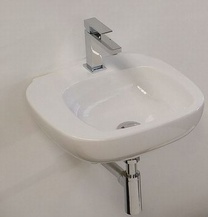 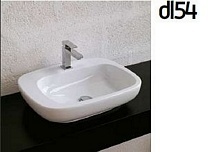 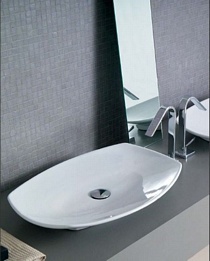 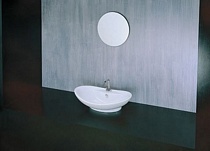 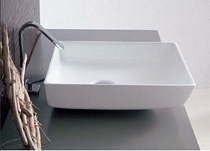 Excellent compact basin New to the Loft range. 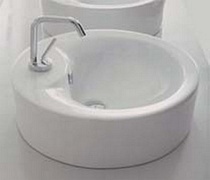 Can be wall-hung or Counter top.